Adjunct professor of business administration at IULM University in Milan, public chartered accountant and tax advisor. Specialized in advising companies in tax, commercial and bankruptcy law matters and domestic and cross border M&A transactions, with particular focus on distressed M&A transactions and restructuring. Trustee for the Court of Milan in bankruptcy and arrangement with creditors procedures. 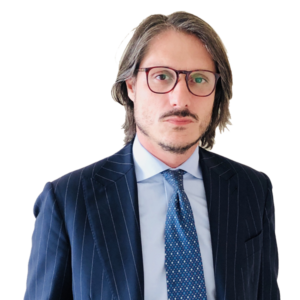 He is member of the board of statutory auditors and independent administrator in many Italian companies. Member of the European Accounting Association (EAA), the Tournaround Management Association and the “Restructuring and Bankruptcy” commission of the Milan Public Chartered Accountant Association.